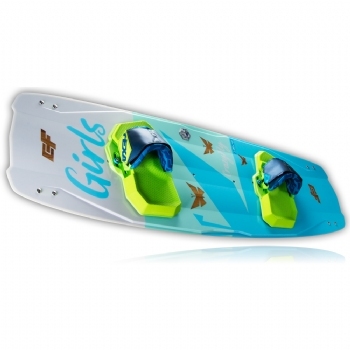 Comfort, style and performance are the building blocks for a functional girl specific board. 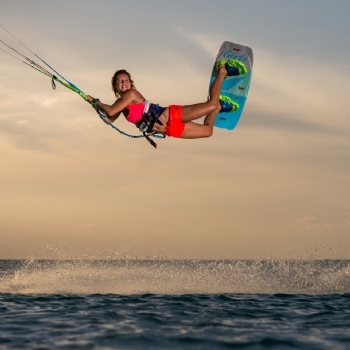 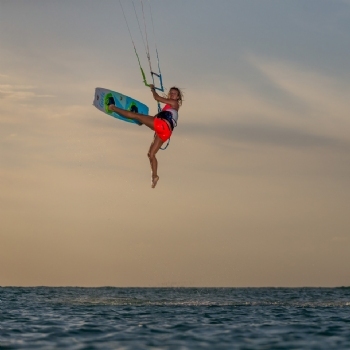 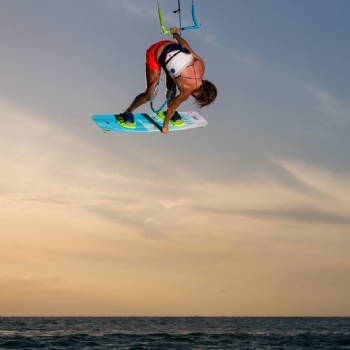 Our Girl?s board has always been specially designed for girls - with an appropriate construction and proper adjustments to suit the needs of girl kitesurfers. 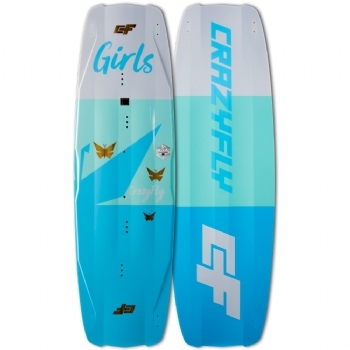 For 2018 the Crazyfly Girls board benefits from Multi Channel bottom shape and Concave Tips, which provide unmatched upwind performance and increase the overall all-round abilities of the board. 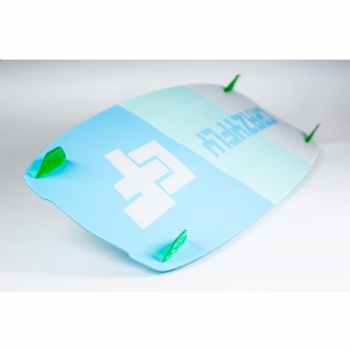 The Step Cap deck technology allows for thinner rails and sharper edging.